Supporting customers to place orders and making sure their products are packed and sent out the same day from our UK warehouse. 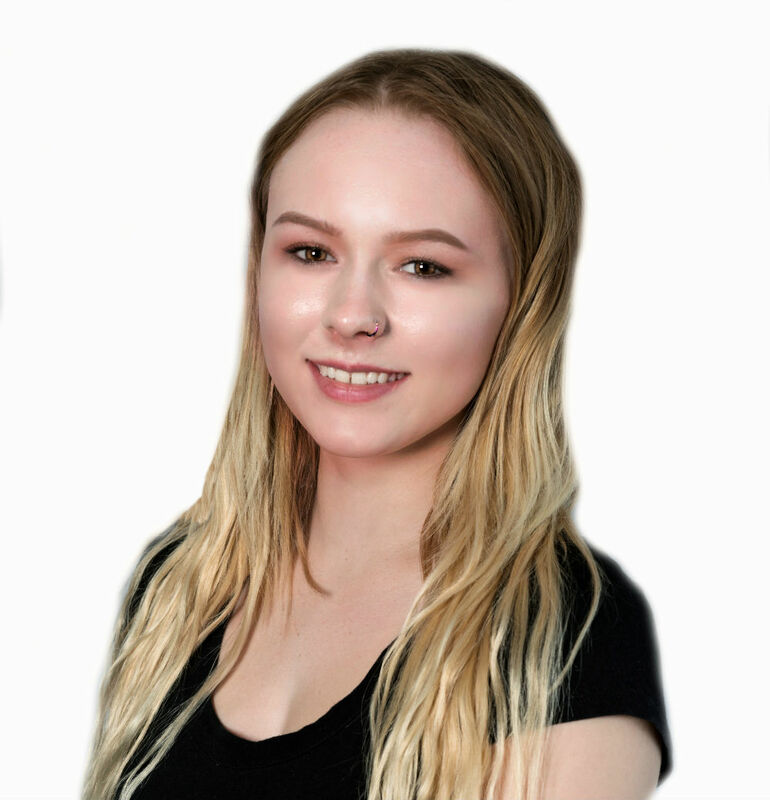 Shannia joined the bredent UK team after her apprenticeship with the local council where she gained experience working as a clerical assistant. At college, Shannia studied art and design and worked as a waitress part-time. The youngest member of the team, we’re pleased to be Shan’s first full-time employer! that it’s a great stepping stone for my future as it’s given me a wide range of new responsibilities and opportunities to work towards. The people are lovely which makes the work atmosphere pleasant too! restoring old motorbikes or her passion for art and motorbike racing. Shannia’s most valuable contribution is her ability to connect with others, her commitment to building team spirit and her desire to see others succeed.